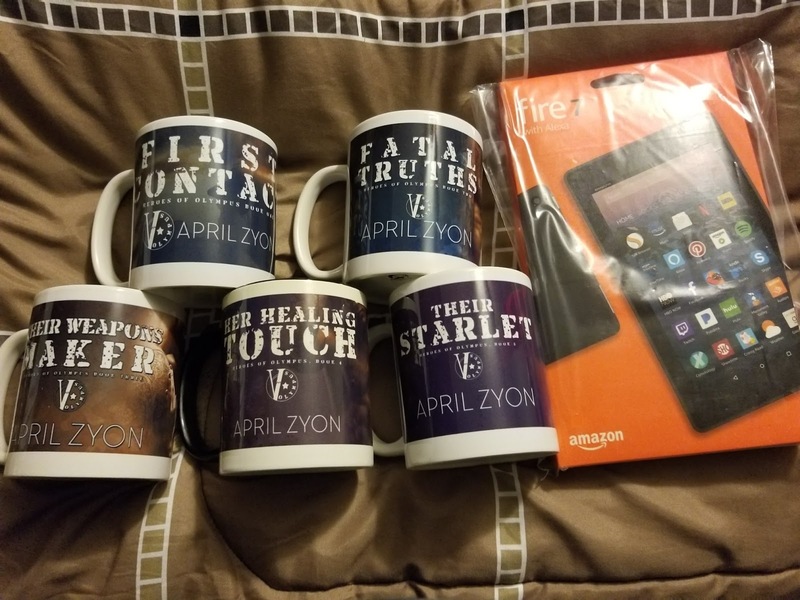 Want to win a free copy of Their Starlet in ebook, mugs for all 5 books as well as a Kindle Fire 7 inch? If you do, leave me a comment below and tell me what your Christmas wish is to be entered to win. I will choose one person on December 17, 2017.